Her Majesty the Queen chartered Hebridean Princess for her own private holidays in 2006 and 2010. All ships within the Royal Caribbean International fleet have had names ending in “of the Seas” since 1991. The line’s first ship was Song of Norway and the first ship in the fleet to end in “of the Seas” was Sovereign of the Seas which launched in 1988. She was the largest passenger ship afloat at the time. Seabourn Legend starred in the 1997 movie Speed 2 which featured Sandra Bullock. 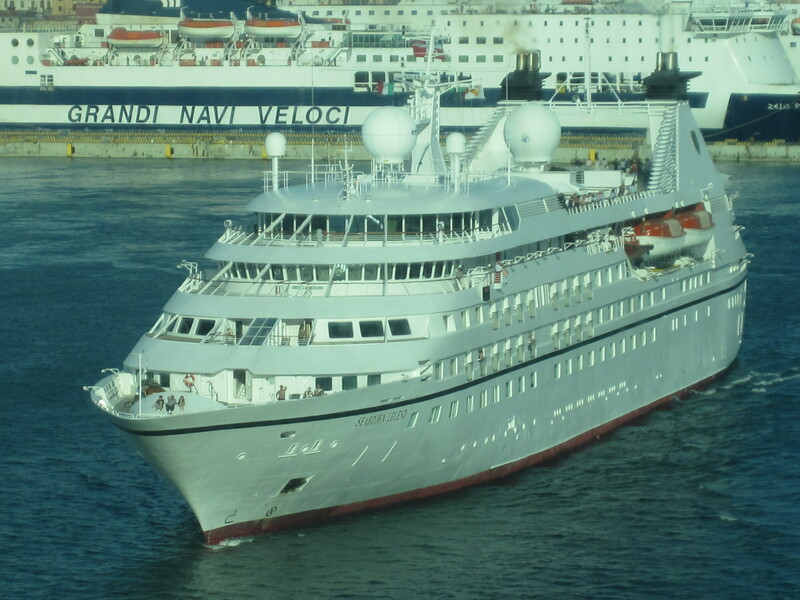 Seabourn Legend originally started life as Royal Viking Queen for Royal Viking Line. She will leave the Seabourn fleet in 2015 and join Windstar Cruises. Prinzessin Victoria Luise, a German passenger ship, is credited as being the first ever purpose built cruise ship. She launched on June 29 1900. Some argue however that Francesco I was the first ever cruise ship, she was built in 1831. MSC Divina and MSC Preziosa sit in joint tenth place. Carnival Corporation & Plc is the largest cruise line in the world followed by Royal Caribbean Cruises Ltd, Norwegian Cruise Line and MSC Cruises. MSC Cruises was originally founded as Lauro Lines by Achille Lauro, and entered the cruise business in the 1960s. Then they operated two ships, the Angelina Lauro and MS Achille Lauro. Each passenger deck on Costa Atlantica is named after a movie by the Italian director Frederico Fellini. They include, La Strada, Ginger & Fred, Intervista, Roma and Amarcod. 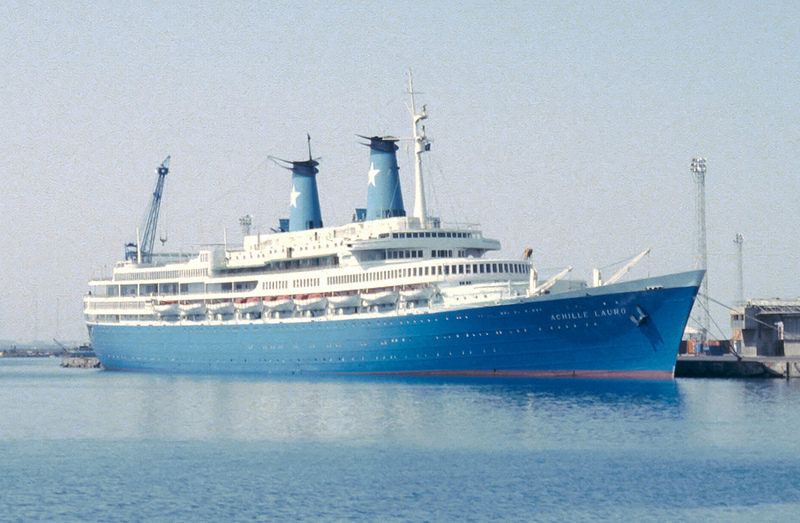 In 1964 Stanley McDonald chartered the Princess Patricia from Canadian Pacific, this was the birth of Princess Cruises. The vessels first cruise was to Mexico. Holland America Line’s current MS Rotterdam is the sixth vessel for the line to bear the name. She was built in 1997. Yes at some point there shall be a part 4!